Being the second to market with a new product can be the difference to success and failure. There’s no room for delays when moving from rapid prototype to volume production. 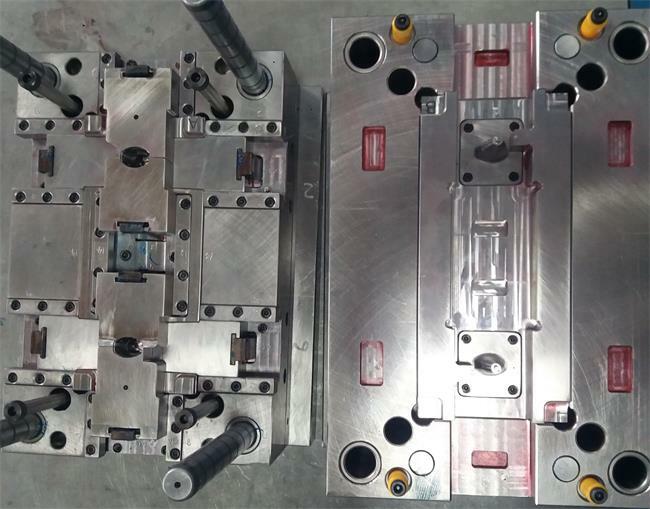 The start of production can be delayed by weeks or even months while unsmoothly in procuring and proving-out mold tools. It seems logical to bring forward tooling orders, but with high costs and uncertain demand, managers are often reluctant to take that risk. 1. Rapid tooling lead-time is much shorter than conventional tooling, customers can receive the product in a shorter time frame which enables a quicker market launch. 2. Rapid tooling is more cost effective when compared to conventional tooling which helps you to meet your budget and save costs. 3. The rapid tooling process allows you to verify your conceptualized idea about how the part will fit and function. 4. The rapid tooling process allows you to have a diverse set of choices regarding the materials,you can choose the ideal material not only have solid strength but also perform ideally. 5. Rapid tooling works as a bridge to connect with high volume production and the tool lifetime’s volume can go all the way up to 100,000 shots.